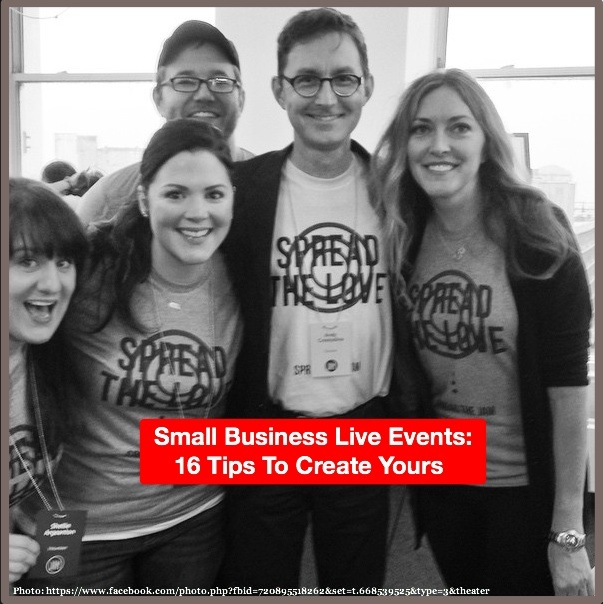 Are small business live events too must work for your firm? Here are 16 tips to help you create your own event and quality content. Inspired by Content Jam.